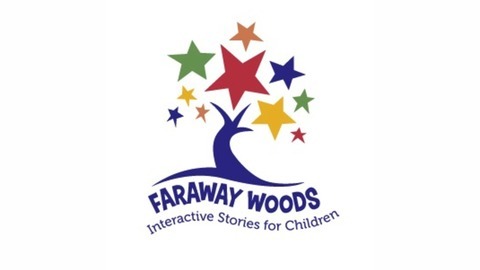 Faraway Woods is an interactive podcast for ages 4-9 from CLIMB Theatre, a national leader in educational theatre for young audiences. 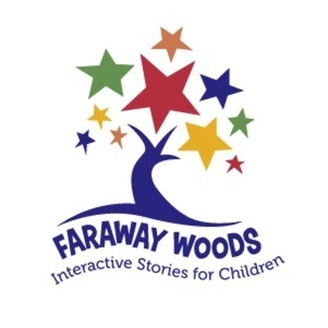 Faraway Woods teaches pro-social skills through interactive audio dramas and features follow-up arts activities that teachers and parents can do with their children. You don’t have to wait to grow-up to become beautiful. Children who are accepting of others are always beautiful! That's the CLIMB twist on this classic Hans Christian Andersen tale.